My Queen Pty Ltd is conducting a recall of the below products. The products have been available for sale at Asian grocery stores in NSW, ACT. Problem: The recall is due to Other (Konjac jellies are a choking hazard). 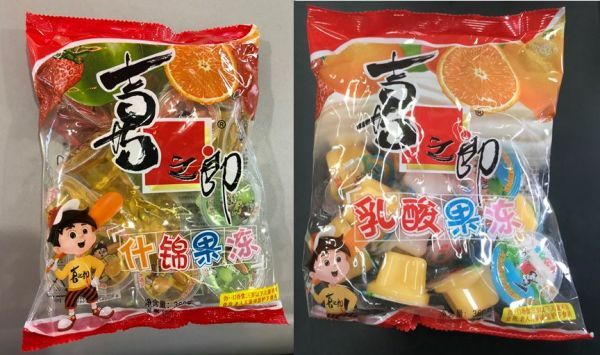 Food safety hazard: Food jelly products containing konjac may cause choking if consumed.